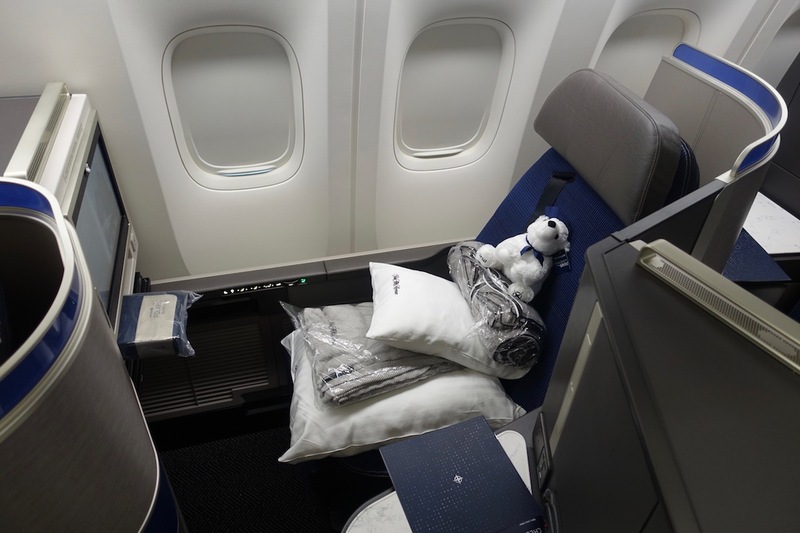 United introduced Polaris on December 1, 2016, which is the name for their new first & business class experience. This includes new airport lounges, improved food & beverages, better bedding, and also new seats. Unfortunately United has been rolling out the new product at a glacial pace. While all of their new 777-300ERs have been delivered with the Polaris seats, they’ve been reconfiguring existing planes at an extremely slow pace. With only a few more 777-300ERs remaining to be delivered, United has just announced their next route for the aircraft, which will be seasonal. United will fly the Boeing 777-300ER daily between Newark and Frankfurt between March 24 and July 31, 2018. For the time this operates, this will be the shortest international flight to be flown by United’s 777-300ERs. Prior to this change, UA960/961 will be flown by a 767-400, while after this change it will be flown by a 777-200 (given that August is still peak season for Europe), so in both cases this aircraft swap represents a significant capacity upgrade. As far as award availability on this Newark to Frankfurt frequency goes, unfortunately I don’t see much business class award availability. There are a few dates with seats, but that’s about it. This aircraft change will no doubt be popular with those traveling in business class between Newark and Europe, though in economy it’s a different story, since United’s 777-300ERs are in a 3-4-3 configuration, making it one of the least comfortable United rides in economy. Does anyone plan on flying United’s 777-300ER between Newark and Frankfurt? Not much of an upgrade. 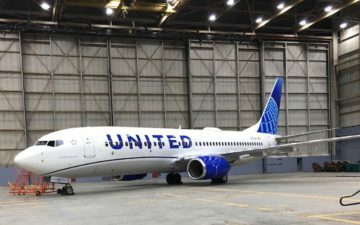 United flight attendants have little enthusiasm for the new business class on these planes, as it represents a lot more work for the same pay (that’s their words). Ask for the gel pillows and mattress pad, and you’ll get a silent stare. Ask for the wine-tasting, and you’ll get a scowl. Ask for a refill on a cocktail, and you’ll be asked if you just came off a cruise. OT, its interesting to see though that united started rolling out polaris to FRA first over LHR. Didn’t expect them to pick Germany first over the UK. With SF to FRA from the beginning. Wish they would offer it between Frankfurt and Chicago. With no saver level business class award space open, it’s not worth 155K for regular business. I’d change my routing to MUC if I could fly on this. Excellent, since I have 19 round trips between April 1st and July 23rd between EWR and FRA on UA! In February, 2017, I flew UA (777) between FRA-DUL with full soft Polaris Business Class product. What made the biggest difference in having a terrific, enjoyable flight? Simple-the FA crew were home based in Frankfurt. As a result, I felt I was back on my regular and favorite, Lufthansa! Why? No problem with pre-flight drinks-even when I was late boarding; easy receiving repetitive refills en flight; very concerned how I wanted the duck dinner cooked; great selection of wines; AND a real effort to suggest gel pillow, etc. You would think with everybody at UA mouthing these days about “customer experience” that somebody would figure out what really makes a competent crew and deploy those metrics throughout the system. 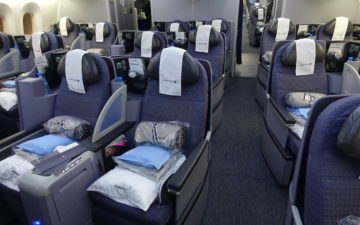 I have award tix for FRA-SFO this summer that were downgraded to 787-9 from the 777-300ER. The earlier flight in the day is still a 777-300ER. So FRA-SFO is not a guaranteed 777-300ER.